Customers will be able to choose between 16 Thrones inspired designs, featuring iconic themes, symbols and quotes from the show. Among them a homage to Danerye’s dragons and the heroic lion sigil plus a host of others. But you better get on it double quick. There’s a ballot of 50 pre-booked appointments (check the link below for time slots) and 50 walk-in appointments across two days on a first-come, first served basis. 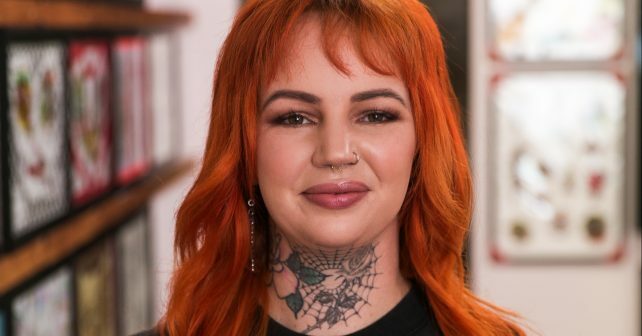 The Circle tattoo parlour in Soho has been given a Thrones inspired makeover and you’ll even be able to watch episode one of the new series while you’re getting inked. Of course, you must be 18+ and show your passport or driving licence on arrival.